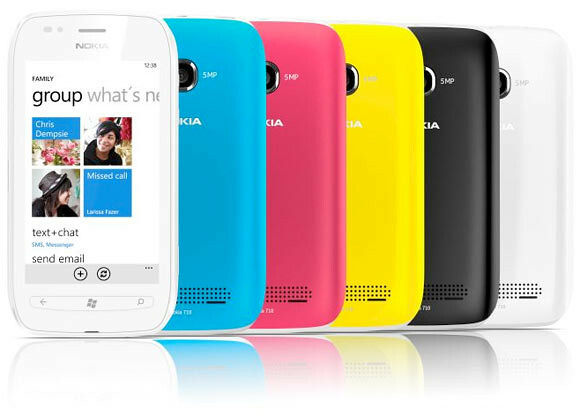 Nokia Announces Lumia 800 & 710 Windows Phones. First Hands-On Videos! 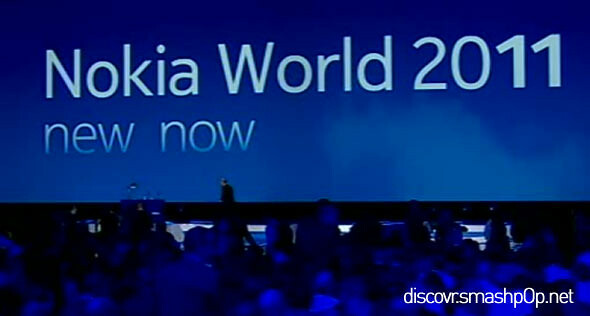 Just few minutes ago at Nokia World in London, they announced 2 new Windows Phone named Lumia 800 and Lumia 710. 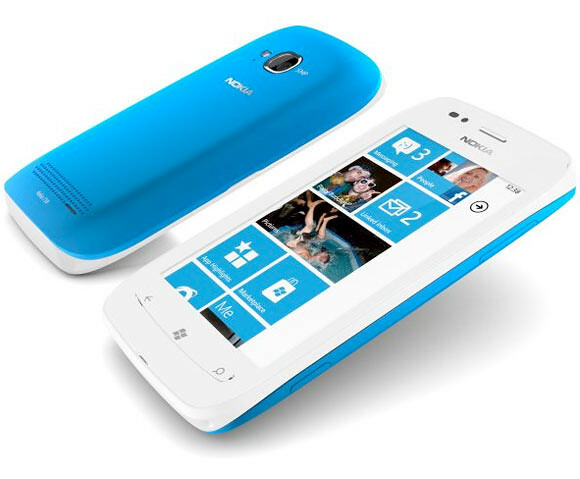 The stunningly social Nokia Lumia 800 features head-turning design, vivid colors (cyan, magenta and black) and the best social and Internet performance, with one-touch social network access, easy grouping of contacts, integrated communication threads and Internet Explorer 9. It features a 3.7 inch AMOLED ClearBlack curved display blending seamlessly into the reduced body design, and a 1.4 GHz processor with hardware acceleration and a graphics processor. 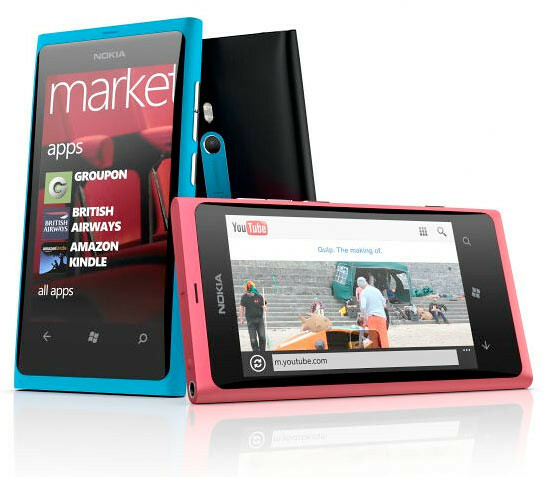 The Nokia Lumia 800 contains an instant-share camera experience based on leading Carl Zeiss optics, HD video playback, 16GB of internal user memory and 25GB of free SkyDrive storage for storing images and music. The purposely built, no-nonsense Nokia Lumia 710 can be personalized with exchangeable back covers and thousands of apps to bring the Lumia experience to more people around the world. 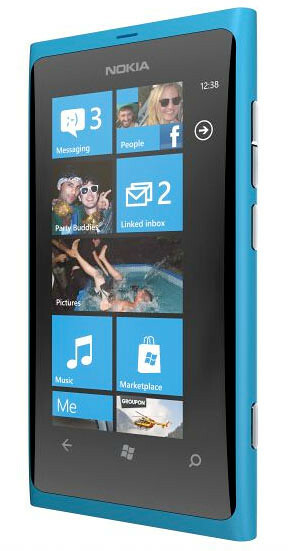 The Nokia Lumia 710 is designed for instant social & image sharing, and the best browsing experience with IE9. It is available in black and white with black, white, cyan, fuchsia and yellow back covers. With the same 1.4 GHz processor, hardware acceleration and graphics processor as the Nokia Lumia 800, the Nokia Lumia 710 delivers high performance at an affordable price. 3 Responses to "Nokia Announces Lumia 800 & 710 Windows Phones. First Hands-On Videos!" The unibody shell is built of polycarbonate, which is soft to touch, is sturdy and feels a lot more premium than normal plastic.